Thank you for participating in our Giveaway! Everyone who has ever baked a cake is welcomed! Just upload a cake that you have made with a short description. Then share the link with friends and family for votes. Prizes and rules are located by clicking the “Rules & Prizes” Tab. 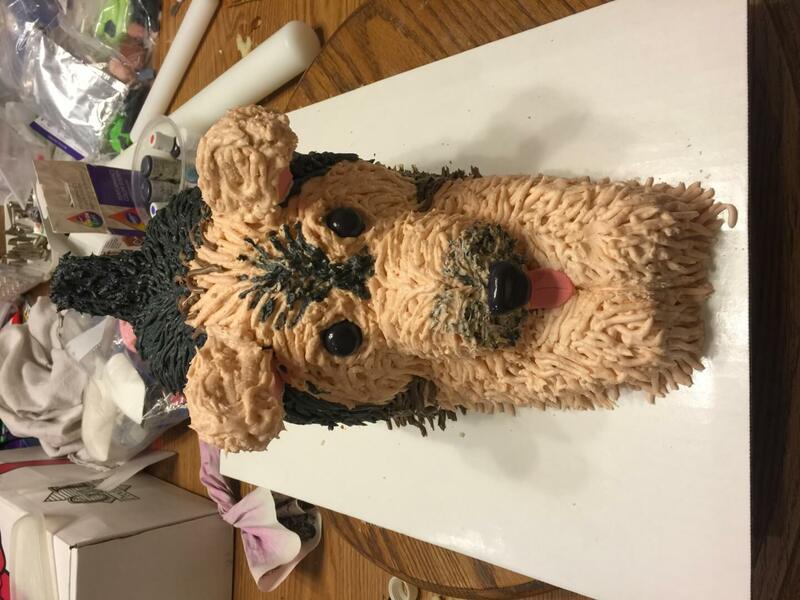 Birthday cake to look like the birthday girls dogs. We are a custom cake bakery in Middle Village Queens that specializes in custom cakes for all occasions. This website is devoted to help you find the perfect birthday cake for your next birthday party! At NYC Birthday Cakes, We have never turned down a cake request based on content. The Top 24 Custom Basketball Themed Cakes on the Internet. Kim Kardashian’s ‘Pregnant’ Birthday Cake!